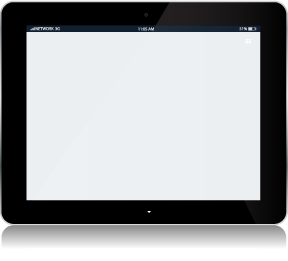 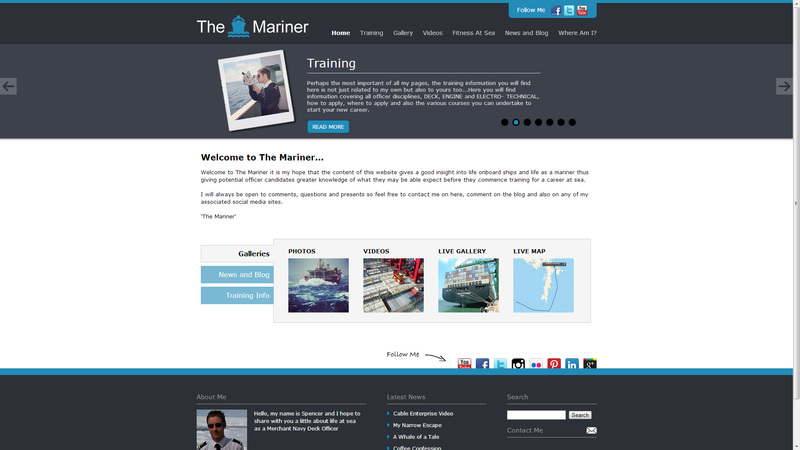 The Mariner was developed for a Merchant Navy Deck Officer who blogs about his various adventures at sea. 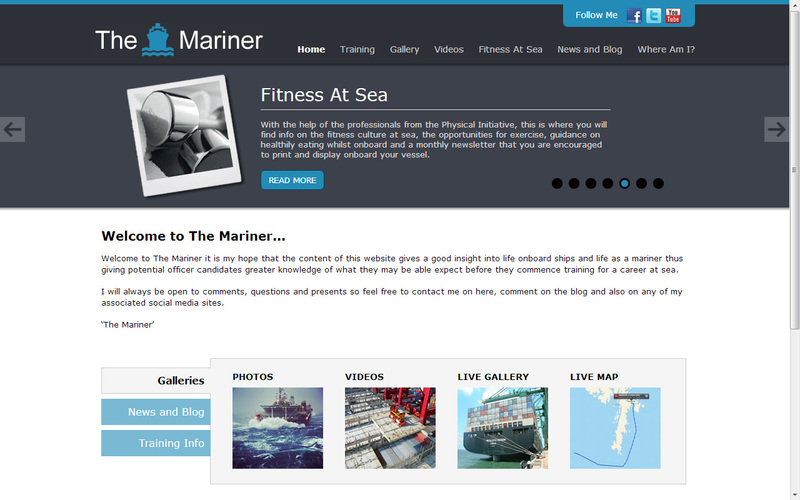 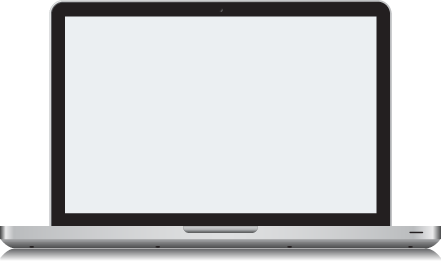 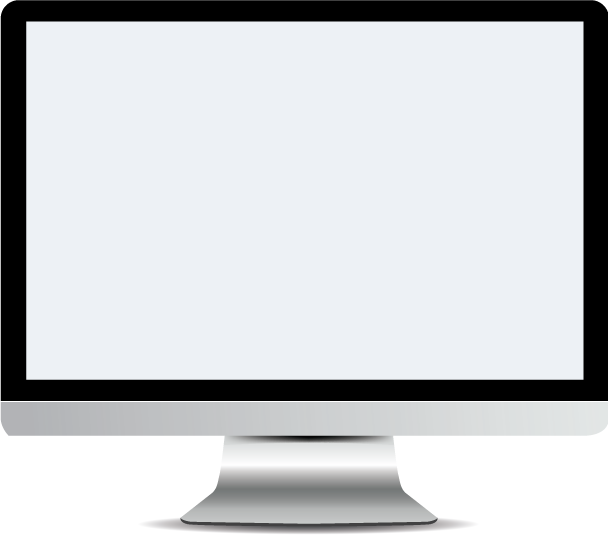 He wanted to introduce some more features and redesign his previous blog site. 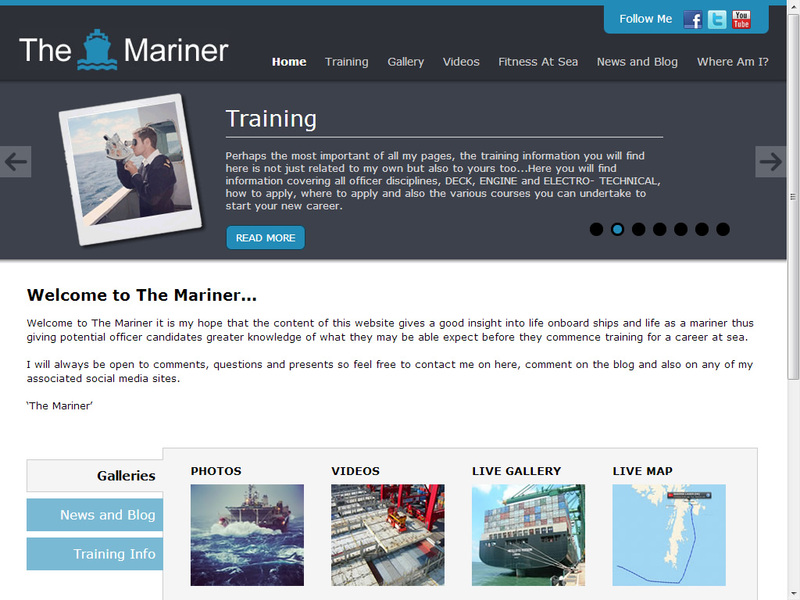 The main features he required was the implementation of a gallery, a newsletter and a marine tracker to show his readers of his whereabouts at sea.